Why Us? Why Now? Why You? 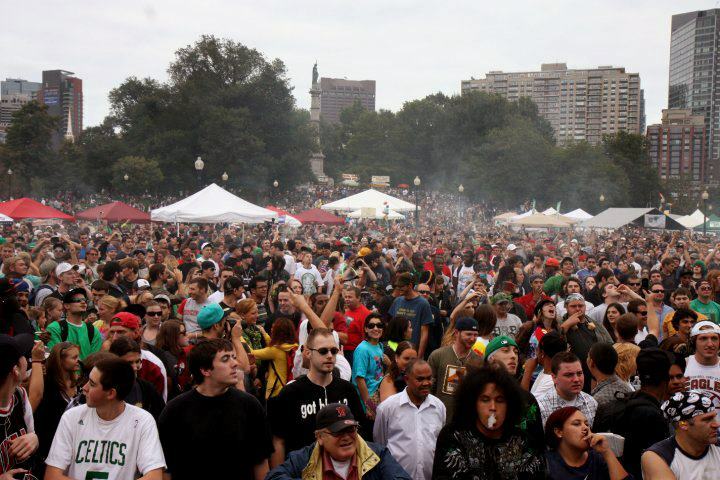 The Boston Freedom Rally is returning better than ever! Not only will we have great music and inspirational speakers, and a festive atmosphere to enjoy with your friends, but we will also have an Educational Village to present our case FOR repealing prohibition. We are inviting our elected officials, doctors, teachers, parents, and everyone who would like to hear and see what the issues are concerning Prohibition (bad! boo! hiss!) and Cannabis (good! yay! ).